hello, im jacob. 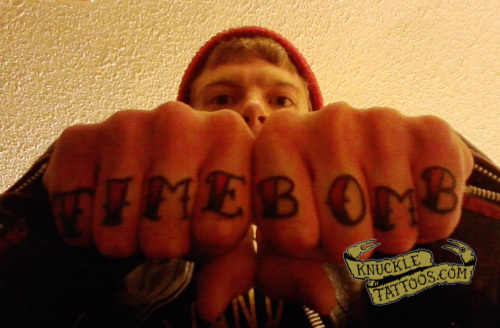 i got time bomb to remind me not to carry my anger around like baggage. not only because i love rancid, but because of the message this song sends. if you bottle up your anger it will only be a matter of time before you explode on someone! thanks guys!